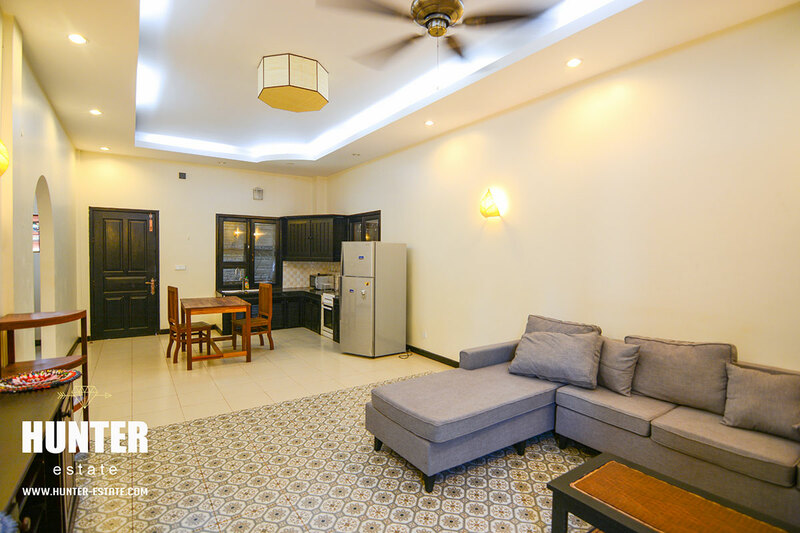 Sophisticated chic 1 bedroom apartment available for rent in Siem Reap! 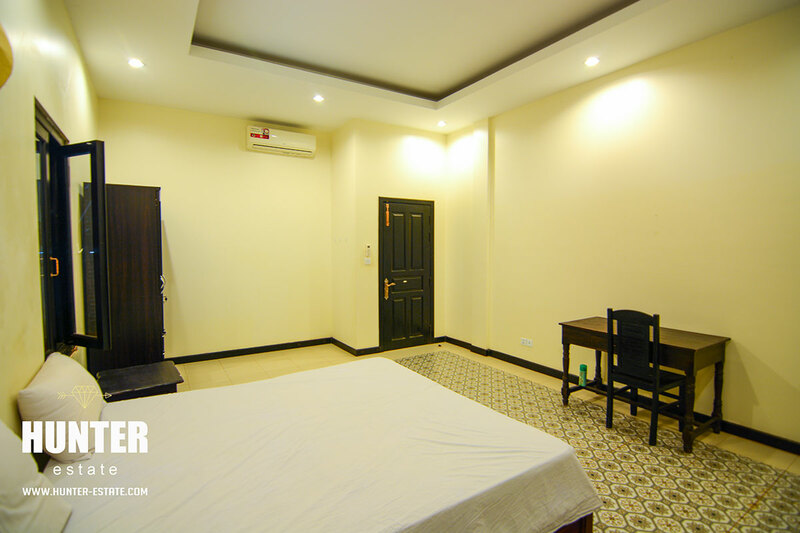 All modern brand-new furniture and amenities, professionally design, Comfortable living room and a handy kitchen, spotless bathroom with hot and cold tub. 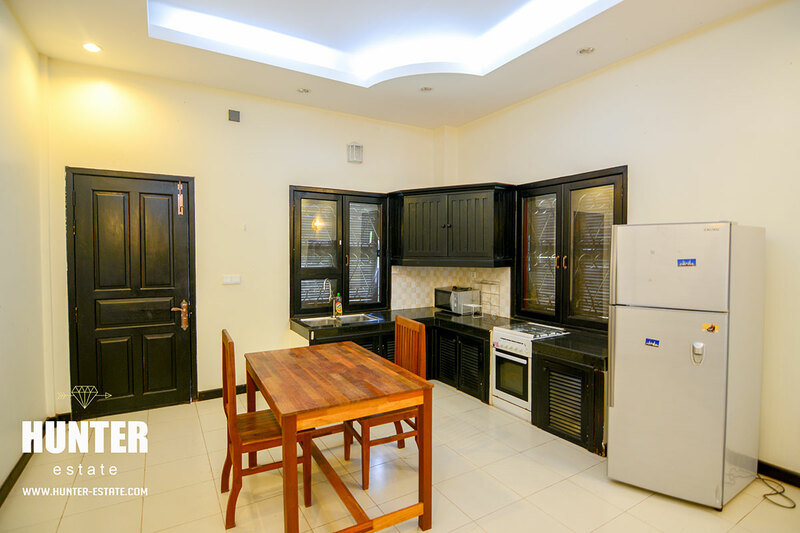 With a beautiful plant garden and huge parking lot, terrace, balcony, sitting area and private entrance.  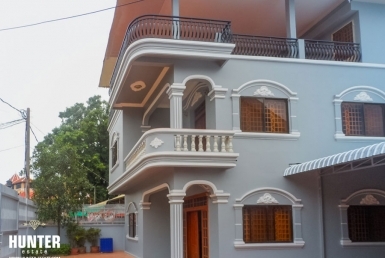 Secure with compound wall and gate, based in a great Neighborhood and peaceful. 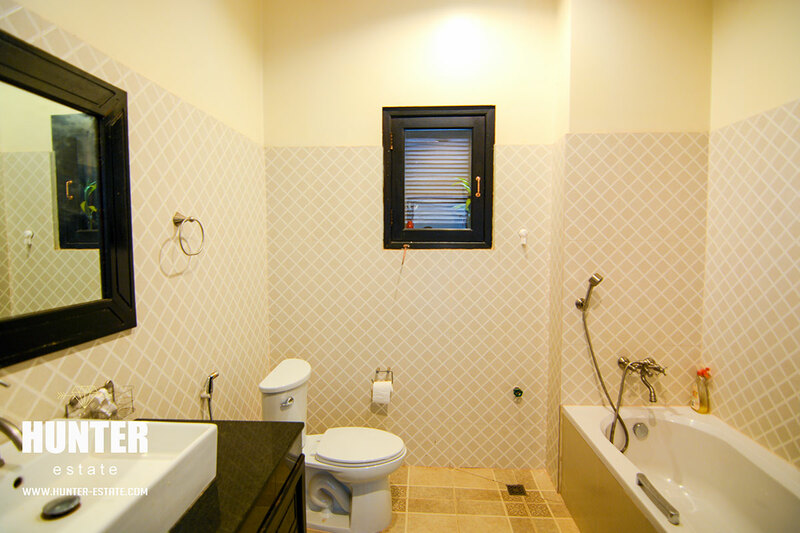 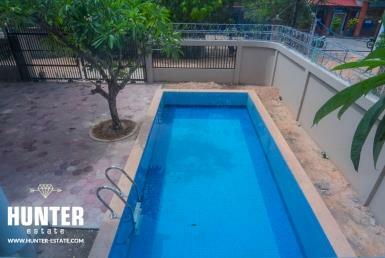 Siem Reap 2 bedrooms apartment with pool for rental! 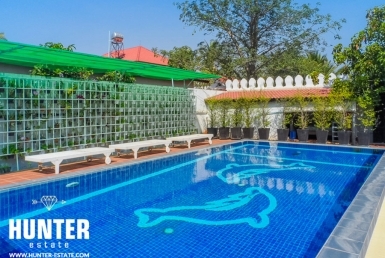 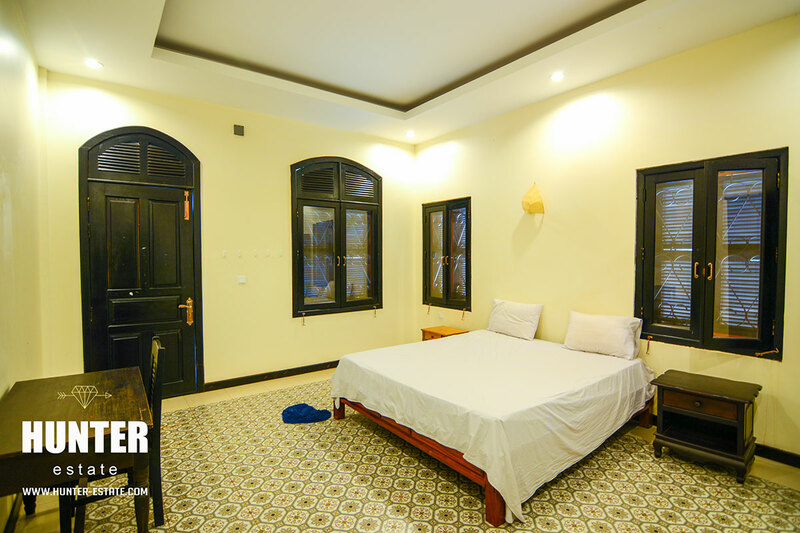 Central 4 bedrooms villa for rental in Siem Reap! 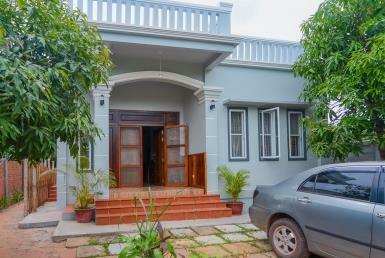 Stunning two bedrooms house for rental today!